Although we’re real people, we are also a little bit virtual. We live in Spain, but spend lots of time in England. You’ll notice that our phone numbers are UK mobile numbers, but our email addresses are Spanish. But fear not! It’s a fabulous, modern world, and you’ll always get through to us. Loving your aromas .. want to hear more ! Hi Sue – how can we help? Do email with any questions. Or, if you fancy just browsing, then between Our Story and the blogs, you’ll find almost everything you need to know. My candle, winter oranges, is a magnificent scent, I love it. Good quality candle, well worth the money. You can smell it all over the house. Thanks. Thanks Hazel – so pleased you like it. Can you buy these in the states or would you please ship to the States. Sacred Roses is calling my name. Thank you! Hi Victoria – yes indeed. At checkout just choose the Outside Europe option for shipping (adds £10), and you’re away! I’ve just received my new Siesta candle. It’s absolutely gorgeous!! I just adore your candles. I will order your other new fragrance soon. Thanks too for the super speedy delivery!! SO pleased you like your Siesta and thank you for letting us know – puts a real spring in our step. Hi, can I have some samples of your spanish scents please? I’d like to buy a candle but want to know which one would suit me best. I’ve just signed. Up and requested the sample cards. I am so looking forward to seeing what the fragrances are like as I LOVE candles and diffusers and like to try new ones when I can. Hi how do i sign up for the sample scent card? You were kind enough to send me a sample of your cards and I am delighted with them. Let me explain: I have huge problems finding household fragrances as many either cause hay fever like symptoms or (even worse) I can taste them in my mouth and the back of my throat and that is very unpleasant. Thanks so much for your message – and we’re delighted that at least four of our fragrances work for you. As a matter of interest, currently we only do our diffusers in First light and Valencian Oranges (the same as Winter Oranges), but if it was any of the others you were interested in, we’re making up a very limited number of the other fragrances, so do email us and we’ll see what we can do. Sorry you’re having difficulties with this. 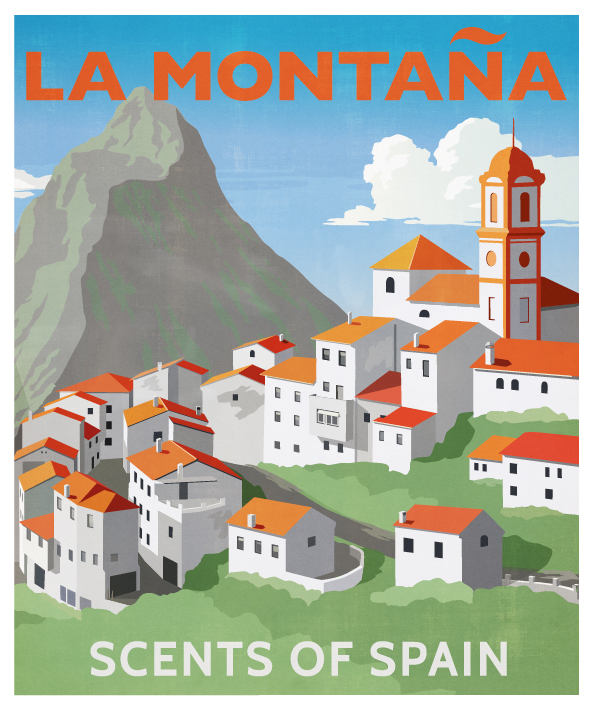 Please email me your postal address to jonathan@lamontana.es and I’ll get one in the post to you. Please email me your postal address to jonathan@lamontana.es and I’ll get one in the post to you.